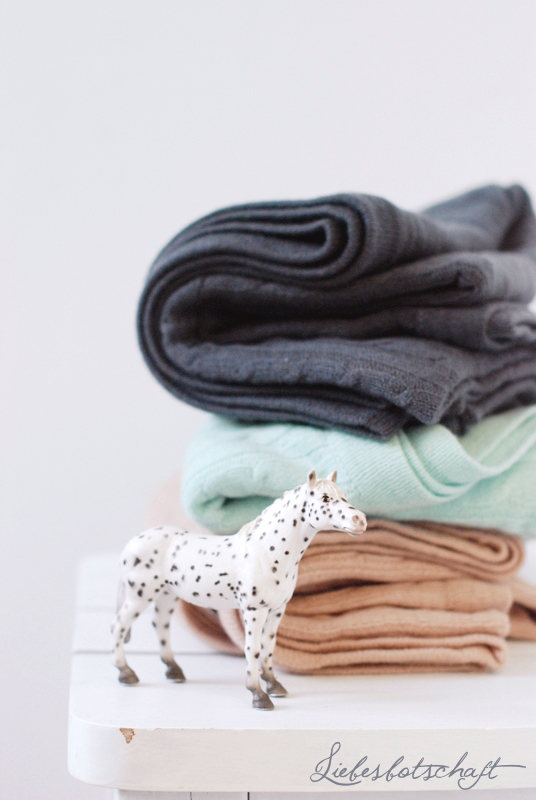 Liebesbotschaft International: Cashmere blanket give-away! After having sent my sister a parcel with pretty contents, she immediately returned these images to me as a thank you! 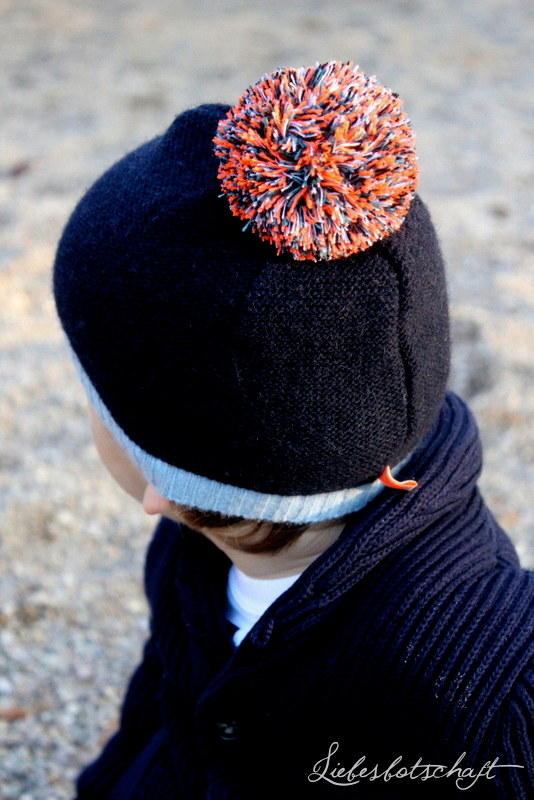 She had been looking for quite a while for a very soft hat for her son – and this one made of cashmere and angora provides exactly the right amount of warmth, is lovely and cozy and, on top of it, looks absolutely stylish with its oversize pompom. 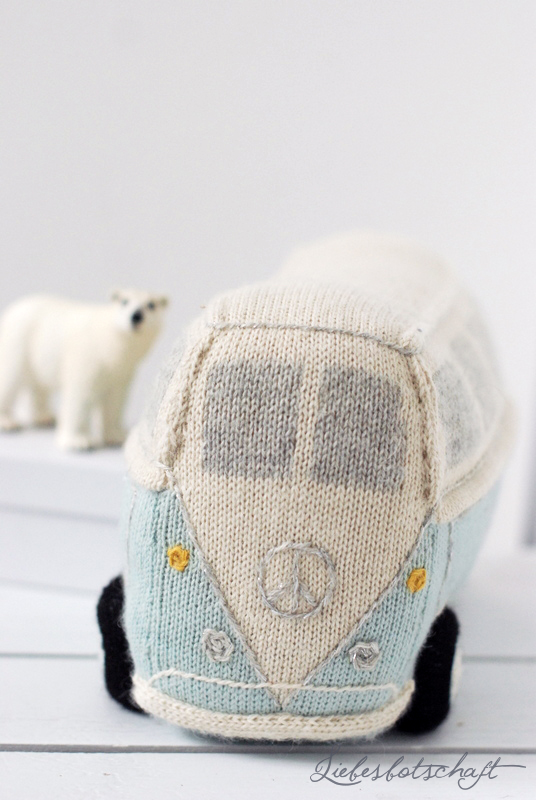 I had also added a high-quality knitted cardigan from France, and the icing on the cake was a retro Volkswagen van made of soft baby alpaca yarn. 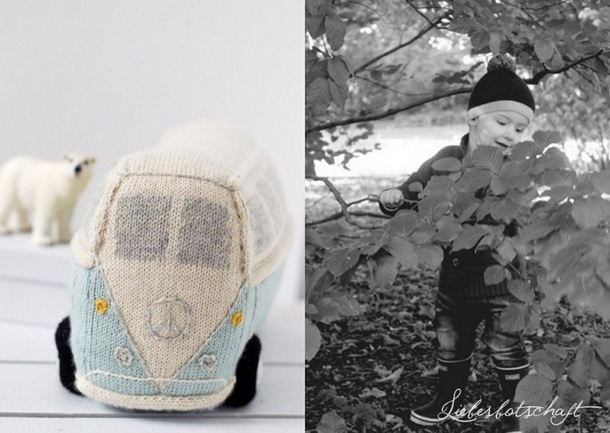 Babyssimo is a huge treasure trove for stylish moms and their offspring – the perfect place for anyone who loves simple, yet good-quality and child-oriented design. Everything is lovingly thought-out and hand-picked down to the last detail - my sister and I were both instantly hooked! 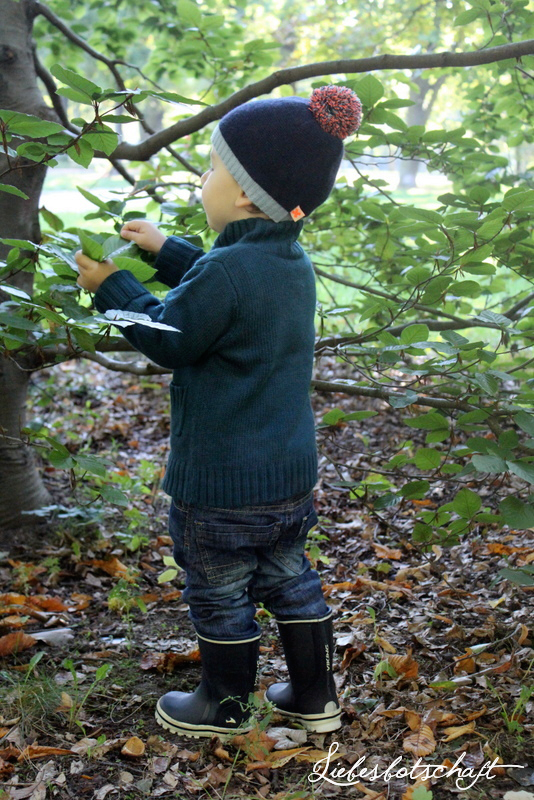 Anyone who has ever valued simple and exceptional pieces will strike gold at Babyssimo . 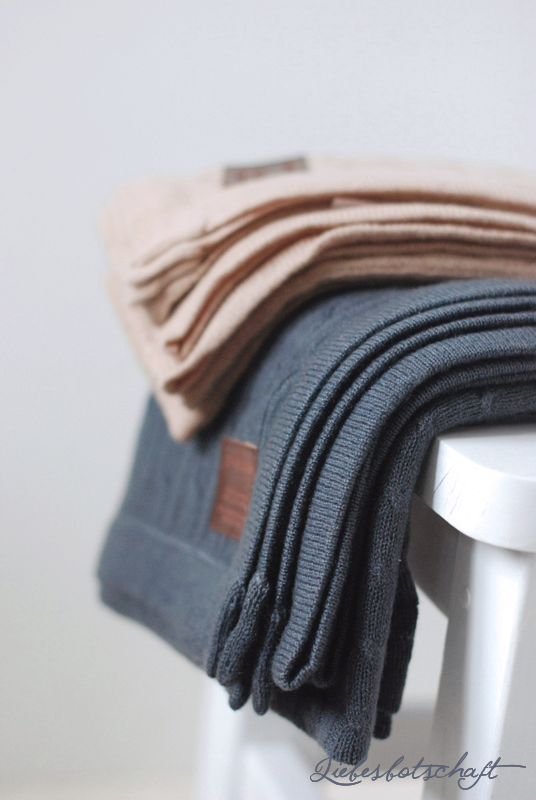 Most products are available in limited quantities, as they are made by small-scale manufacturers and designers. 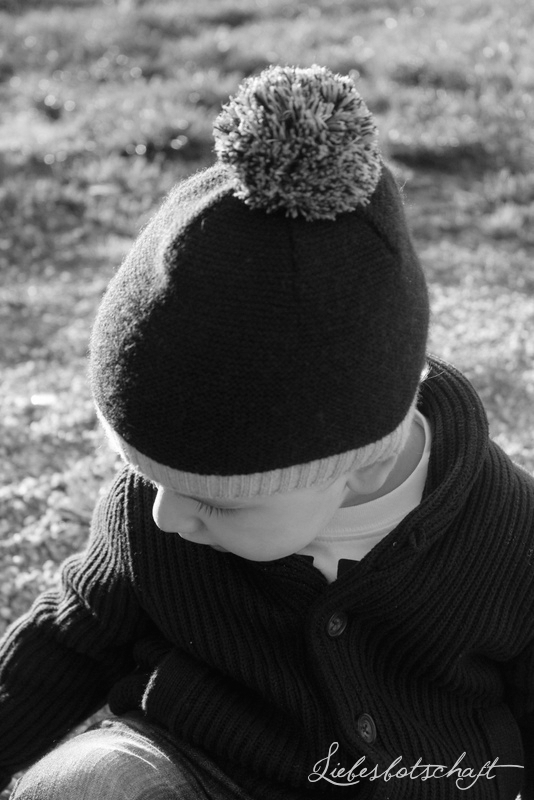 By the way: parents with children aged 2 to 8 years will find what they’re looking for at Kidissimo – kind of Babyssimo‘s big brother ;). All items in the collage are available at Babyssimo and Kidissimo. 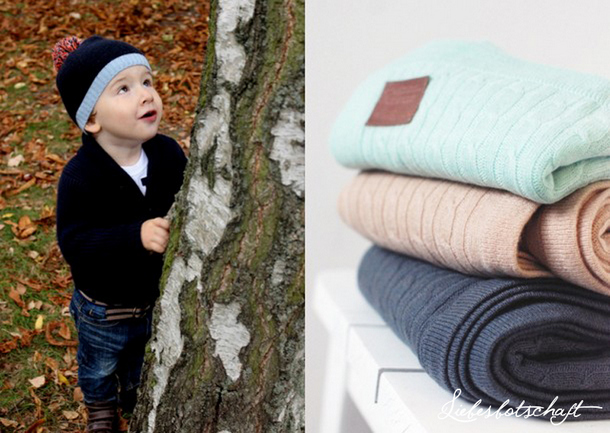 It keeps baby warm without making it sweat, it is described as "heaven in a blanket" – and with its classic cabled pattern and crisp colors it is even suitable for adults. 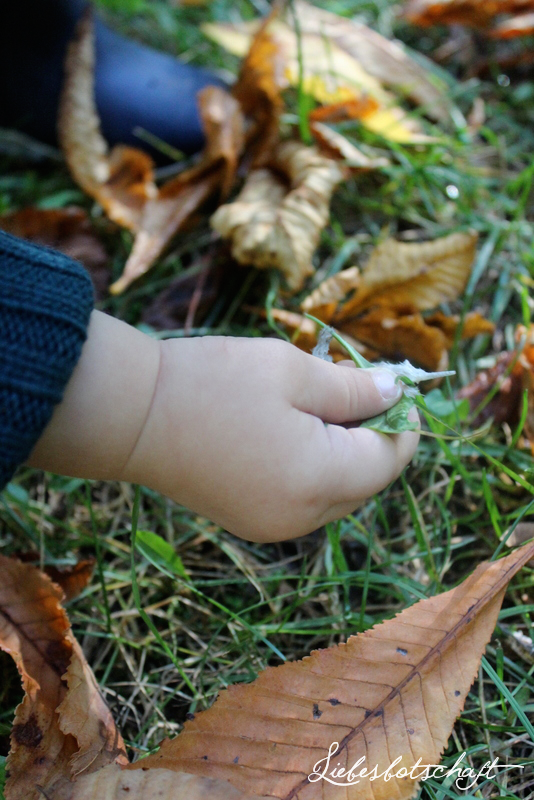 A good few things of a baby’s equipment are only needed for a short time – this blanket is perfect for many years, and is guaranteed to be used often! 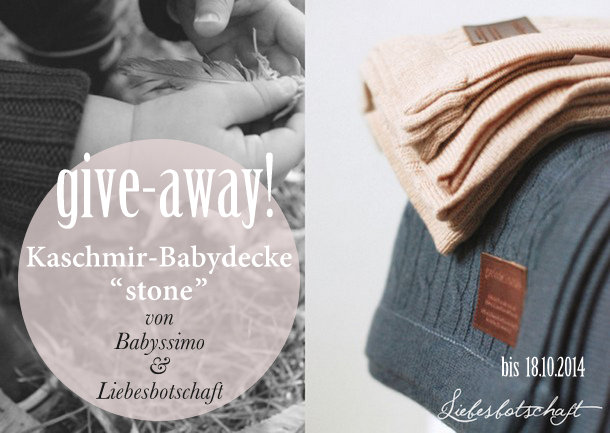 Today the blanket made of cashmere and merino wool in "stone" (a warm dark grey) will be raffled off among all Liebesbotschaft readers! 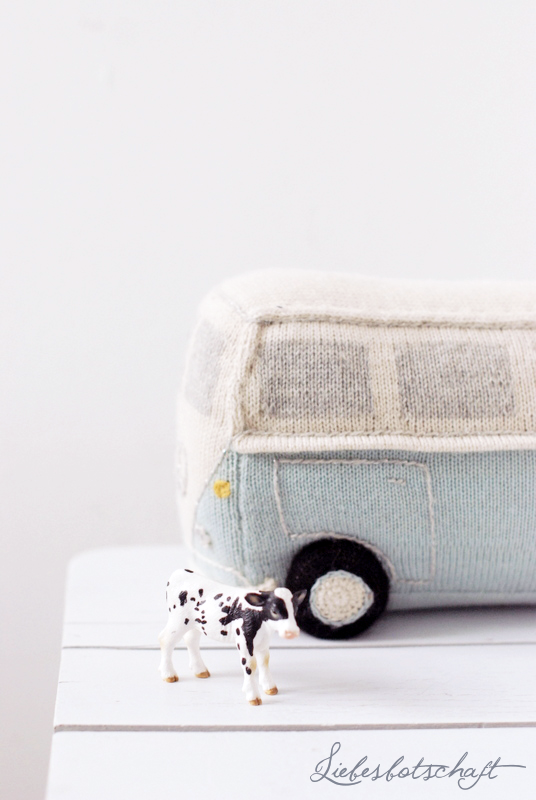 So pretty for small and big people and definitely a luxury item! 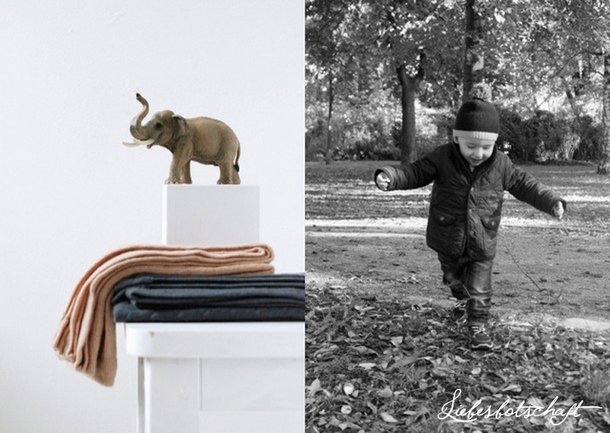 Tell me your favorite product by Babyssimo – what else would you like except the cashmere blanket? 2. If you share the link to the give-away on Facebook you have DOUBLE the chances of winning. If you link the drawing on your blog, you have an EXTRA chance of winning! NEW: if you share the give-away on your Instagram account, you have an EXTRA chance of winning! Please feel free to take the above image (with text) with you for this. Please leave a note in your comment to let me know, too. Everyone can participate – with or without blog. You have to be registered to be able to leave a comment – to avoid mistakes and multiple drawings. You can do it quite quickly and simply: HERE. Please NO mails, you will be considered ONLY by leaving a comment. The competition is open to all readers from Germany, Austria and Switzerland. 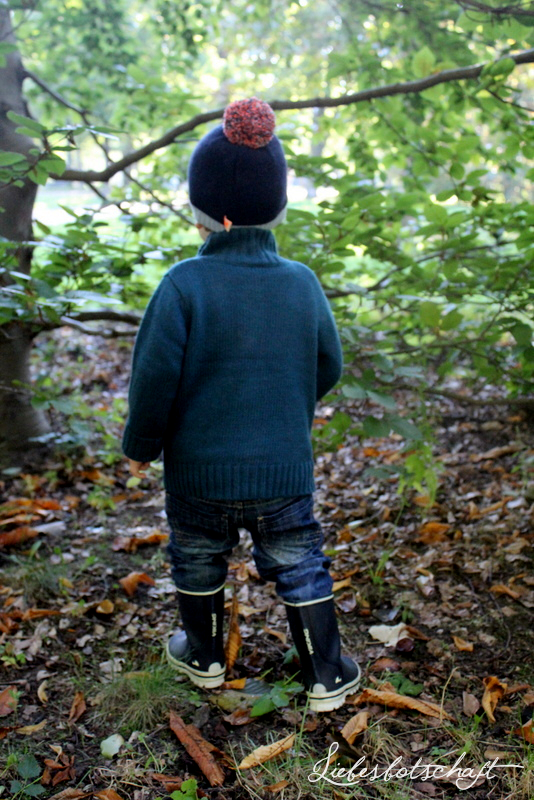 Participation for minors only with consent of a parent or guardian. Jurisdiction of a court is excluded, prizes cannot be paid out in cash. Please note that I do not contact the winners in writing – I publish them on the blog at the bottom of this post. If the winners of the draw do not get in touch within two weeks I will raffle off the prize again. The competition starts now and ends on October 18, 2014.